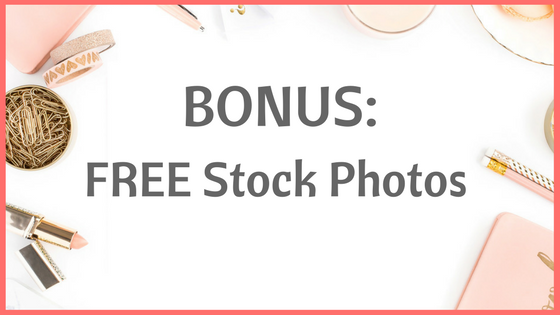 Access all the tools and resources you will need (for FREE) to get your blog up and running and ready to make money from the start! 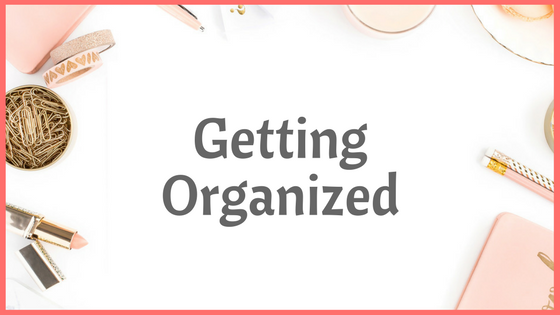 Are you just beginning your blogging journey? 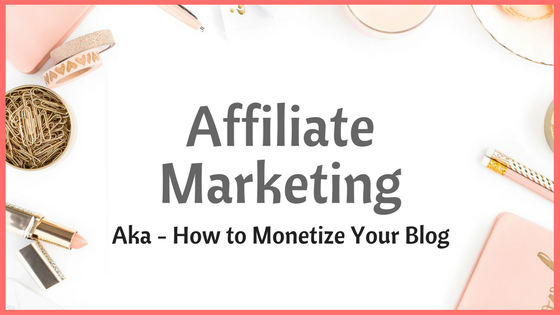 Whether you are struggling with the very basics of how to start your blog, or you are looking for more ways to monetize or drive traffic, you've come to the right place! 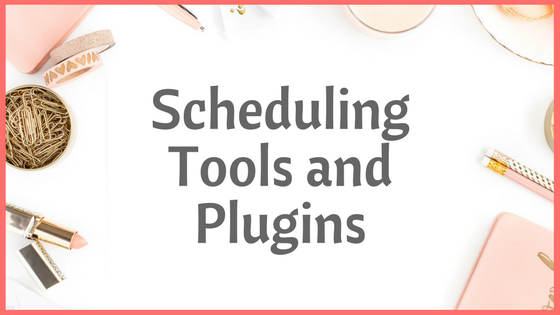 Get FREE access to my extensive Profitable Bloggers Toolbox, which has tools and resources for all the areas listed below and more! 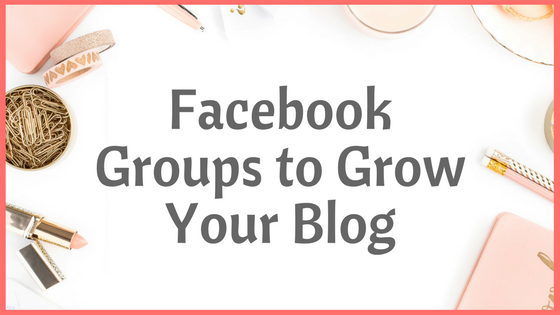 I absolutely LOVE helping other bloggers get started on their blogging journeys! I know courses and training can be expensive and often we get duped into buying expensive stuff that we don't need. That's why I'm offering my toolbox for FREE! 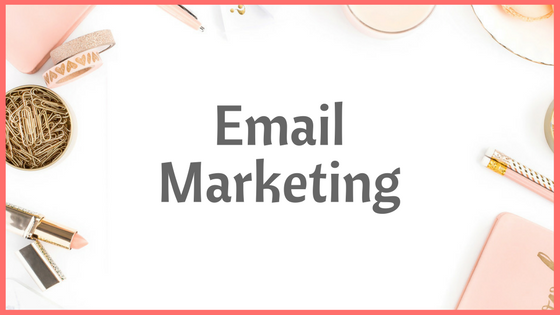 The only thing you need to do is get on my email list. 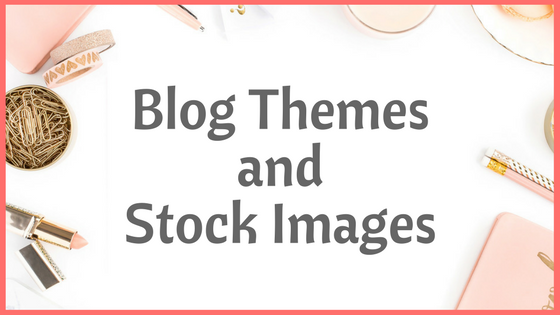 You being on this page tells me you are hungry for knowledge about blogging and I send out emails with even more tips and tools PLUS I'm pretty awesome to hear from so it's kind of a "no-brainer" for signing up! 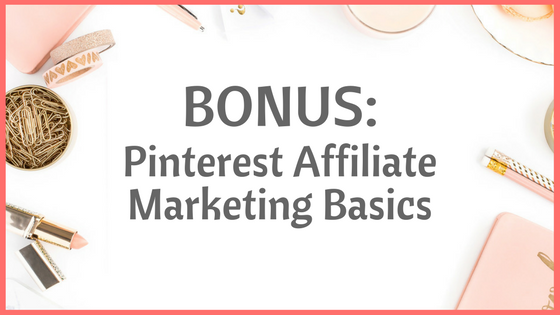 If you've never heard of Pinterest affiliate marketing, you are losing out on some major passive income! 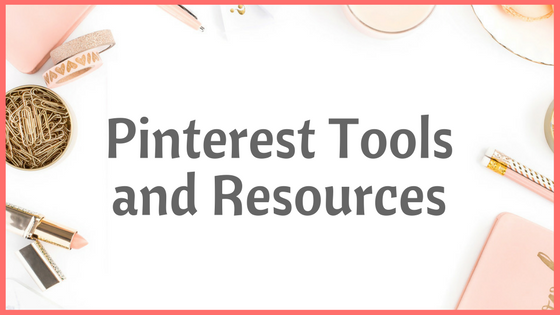 Pinterest is an excellent source of traffic to your blog and to promote the affiliate programs you're already using. 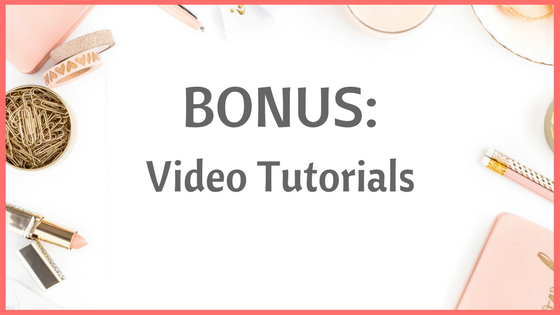 BUT - you can also earn money from Pinterest without a blog! 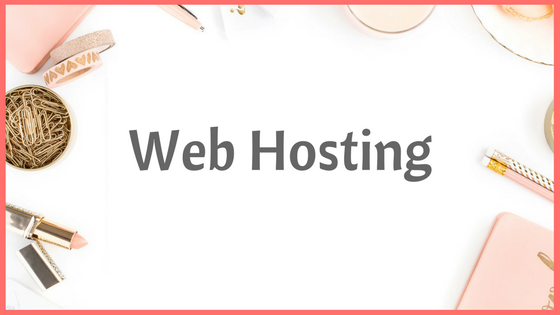 LET'S GET YOUR BLOG TO BEING PROFITABLE! 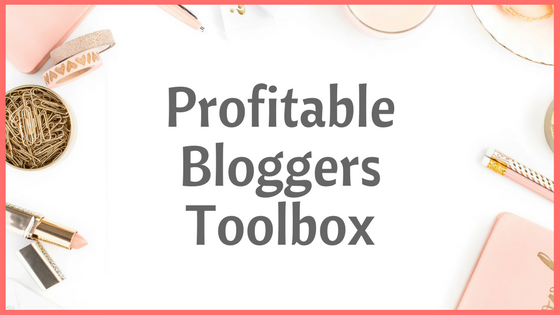 Get FREE access to my Profitable Bloggers Toolbox below! AWESOME! NOW LET'S DO THIS!